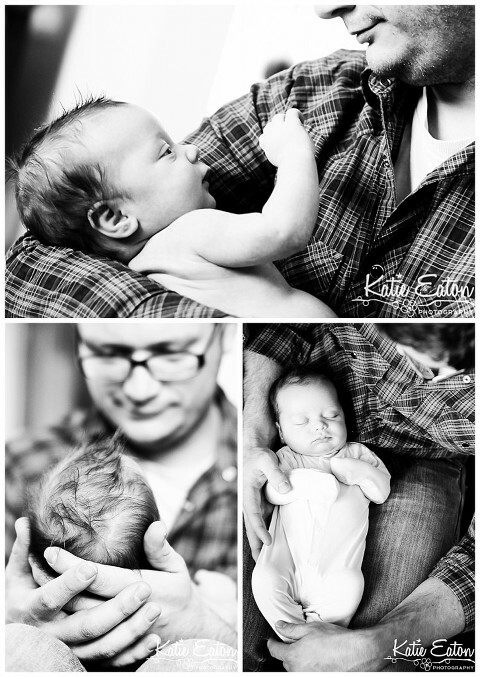 Amazing newborn images of lifestyle session in Cedar Park. I think I need another one of these. Yes, indeed I do.